Science is important. It doesn’t fall to someone like me to explain why this is the case, but it’s as plain as the nose on my face. Virtually every aspect of human life these days is the result of science, mathematics or engineering. Just think about it and you’ll see what I mean. 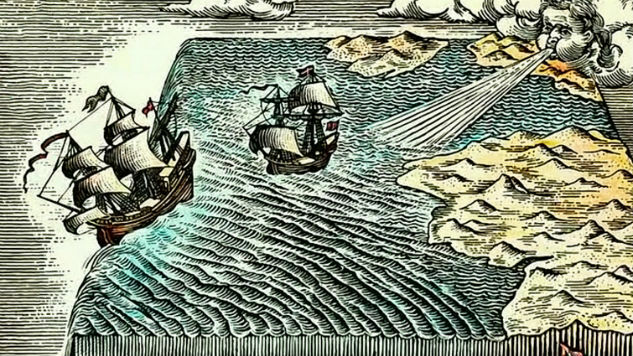 Science got us past the edge of the map. Now, I don’t know about you, but it seems to me that science and, well, reason have taken a bit of a smackdown in recent decades. Notions like Intelligent Design, flat earth and all manner of pseudoscience stubbornly refuse to let go. Don’t ask me why. I believe it was Plato who once declared that everything becomes it’s opposite. The flipside of this groundswell of anti-reason threatening to sink us like a stone is that the average person (of a non science bent I mean) is not willing or able to bother making sense of science when they’re presented with it. I personally encountered some alarmingly bad science communication along these lines last week. I was at a marine sanctuary, enjoying the jellyfish and other beasties and trying to blow my camera up from overuse. At the same time I was overhearing one of the tour guides telling a group of visitors that cephalopods are aliens. No, not the illegal kind crossing the Rio Grande looking for minimum wage jobs in the US of A. The tour guide continued, stating that ancient comets brought alien bacteria, which infected the earth. He didn’t really connect the dots too well to explain how alien bacterial DNA translates into extraterrestrial cuttlefish. First off, a cephalopod is an octopus, squid, cuttlefish or nautilus. Creatures of that ilk. Ok, that’s my scientific contribution to this blog post. Now I will outline my thoughts on this miscarriage of scientific communication. The tour guide made a very common mistake. He took an outrageously twisted headline and ran with it, proclaiming it as gospel truth. This is happening an awful lot these days. In this new age of social media, shameless manipulation of research findings into public friendly pap and clickbait, thinking rationally about media is a dying art form. None of these headlines suffice to say came from publications remotely interested in objective science media and reporting, but from the other end of town. Reading through some of these headlines made me even more cross! I take this stuff seriously. When journalists and media outlets abandon integrity at all costs and essentially make stuff up I get pissed off. It’s like going to a restaurant and ordering kangaroo with a cranberry jous to to find the jous is packet gravy and the kangaroo was peeled from the underside of a semi trailer last week. In other words it’s crap. In this situation I’d ask for my money back (or my wife would). If only we could get compensated for shoddy journalism like this! What’s dangerous about this regurgitation of flawed information is that Joe Public doesn’t know the truth and doesn’t really think to question it. 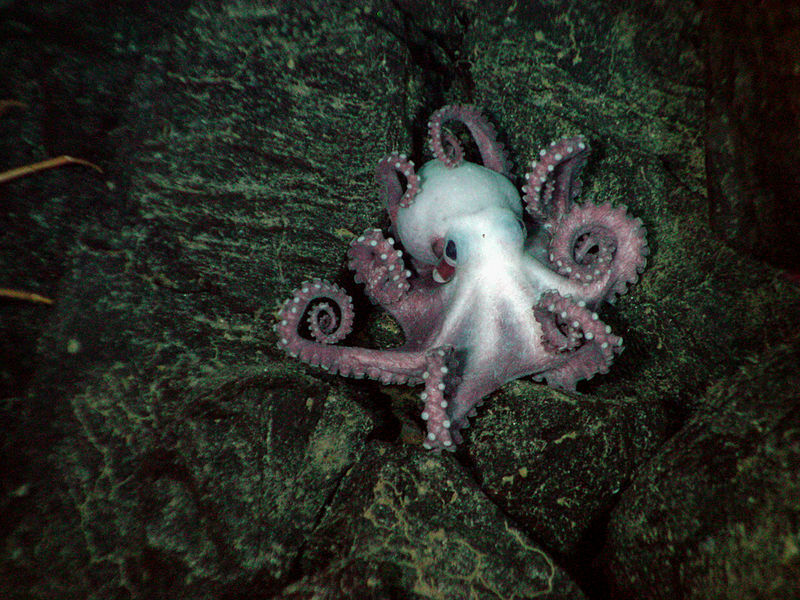 So as a result several dozen people are now out in the world believing that octopuses come from outer space. The tour guide should be fired. With a baseball bat. 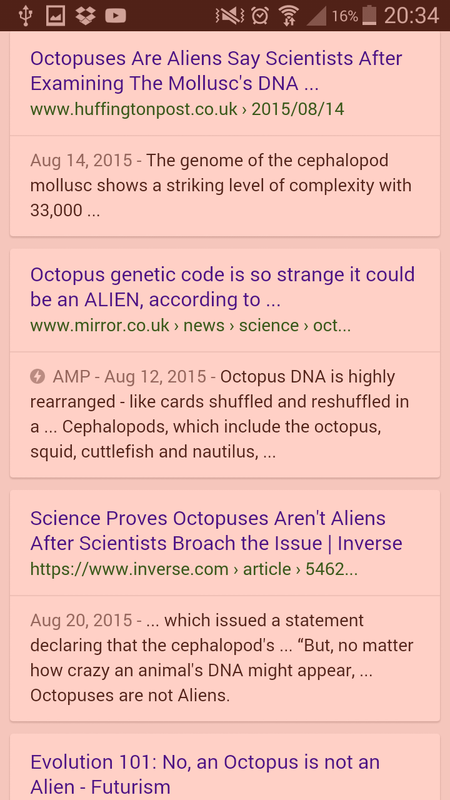 According to some of these articles researchers have concluded that the octopus genome is utterly unrelated to all other life on earth and their DNA originated in outer space. 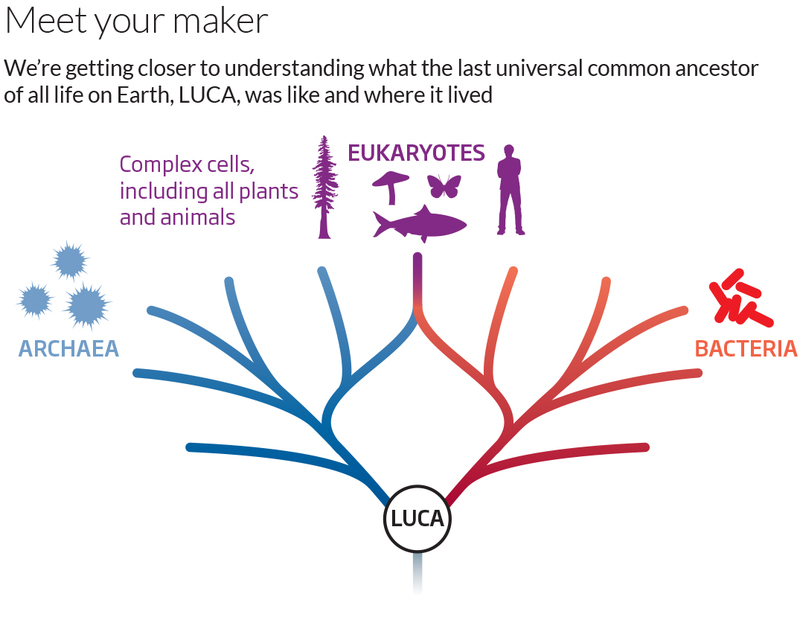 EVERYTHING on earth is related. Bad reporting of science can only serve to harm society in the long run. I think just as important as reporting science is reporting shonky dissemination of it. Those of us who are passionate about science (it’s a search for truth after all, right?) need to pay attention to this. It damages science. We can’t have damaged science. Previous PostHarder than it looks.Next PostHave we beaten ourselves to other planets?